Germany’s transport minister opened an investigation into whether Kuwait Airways violated laws by denying passage to an Israeli passenger bound for Thailand. German media reported this week that the Federal Transport Ministry investigation, ordered by Alexander Dobrindt, is in addition to a lawsuit brought by the Israeli. 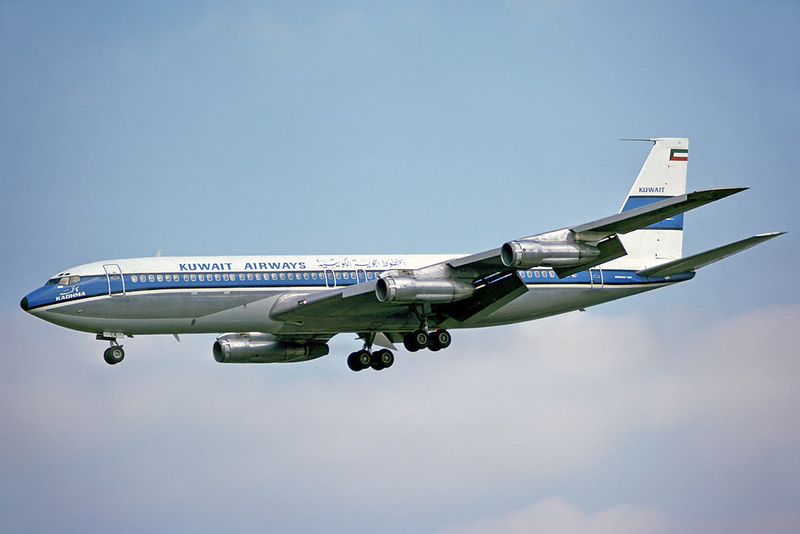 “Our team will continue to pursue legal action until the German Government makes clear that Kuwait Airways must either comply with the law or cease doing business in their country,” said Brooke Goldstein, the director of the Lawfare Project, an outfit that litigates against anti-Israel discrimination and that is assisting Israelis in taking action against Kuwait Airways. A video by an Arab-Israeli Facebook star went viral earlier this year after he was unable to board a Kuwait Airways flight from New York to India. In 2016, Kuwait Airways ended its flights between European cities following lawsuits filed against it in Switzerland on behalf of an Israeli who was denied a ticket. 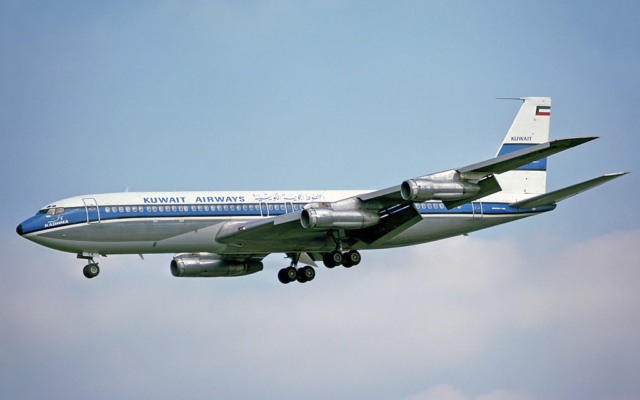 The year before, the airline dropped its route from New York to London after the U.S. Department of Transportation ordered it to stop discriminating against Israelis.